Portsmouth-based Excell Metal Spinning Ltd has recently invested about £120,000 in new machinery and equipment (www.excellmetalspinning.com). 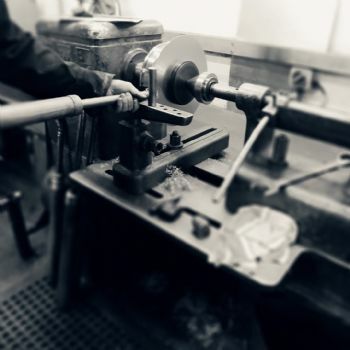 With the introduction of a new Leifeld metal-spinning lathe, as well as an additional guillotine and circle cutter, the company has introduced a weekend shift to meet demand and is now looking to recruit new people. The new metal-spinning lathe can spin diameters up to 800mm, which matches the company’s Denn CNC spinning machine and is second only to a Hydro lathe that can spin diameters of up to 1m. Excell can now accommodate larger batches on shorter lead times.